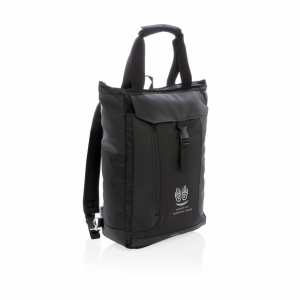 Compact neoprene sleeve allows you to safely transport your netbook alone or in any briefcase, messenger bag or backpack. 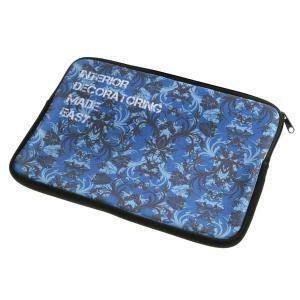 Compatible with Chromebook or Ultrabook with up to 12.1" screens. 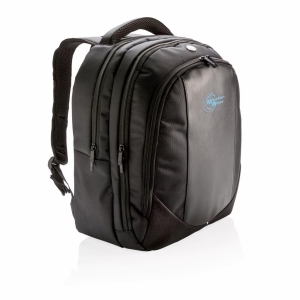 Outer zippered accessory pocket provides a convenient place to carry your power adapter, cables and accessories. Carry handles for comfortable transportation. To order an unprinted 12.1" Chromebooks Black, please complete the details below.